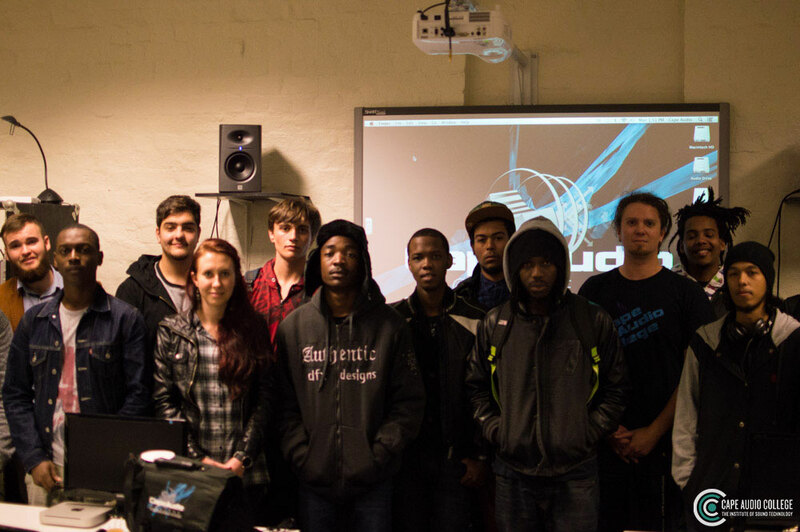 Last week our 2015 Higher Certificate in Sound Technology kicked off and now that our enthusiastic students have completed their orientation week, they are ready to kick off their intensive year of learning. Our Higher Certificate in Sound Technology is a one year course that gives students a great introduction into the world of Sound Engineering. The course is a carefully structured mix of theory lectures and practical hands on training. 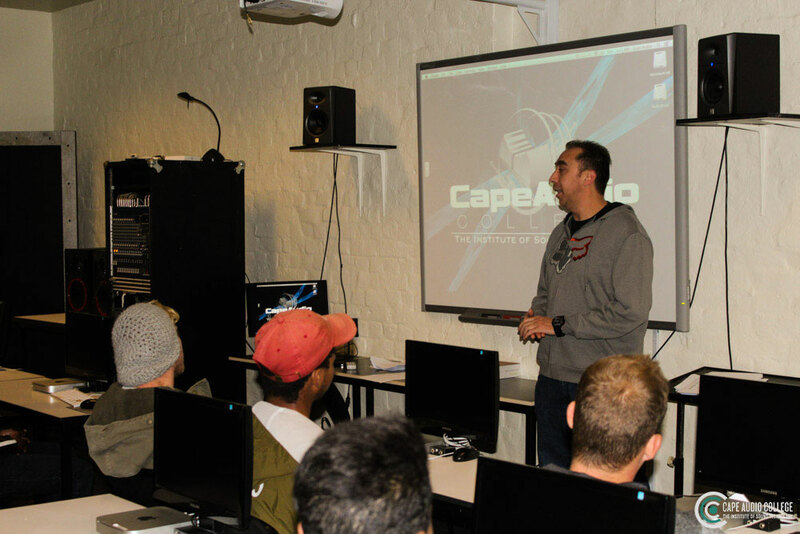 These two elements combined, ensure that our students are competent to enter the audio industry. The students spent their orientation week getting to know their lecturers, covering the course structure and the assignment outcomes for each of the modules. The course is primarily industry oriented and serves to provide students with the basic introduction into the world of sound. The course also provides our students with the knowledge and conceptual tools and practical techniques to further their studies. This certificate signifies that students have attained a basic level of knowledge and competence in sound engineering and are capable of applying their knowledge in the workplace. The Higher Certificate includes a simulated work experience in the form of practical operation and completion of audio projects at our world class facilities. Students start by learning the fundamentals of sound and human hearing and then move on to the equipment that forms the building blocks of any audio sound system. 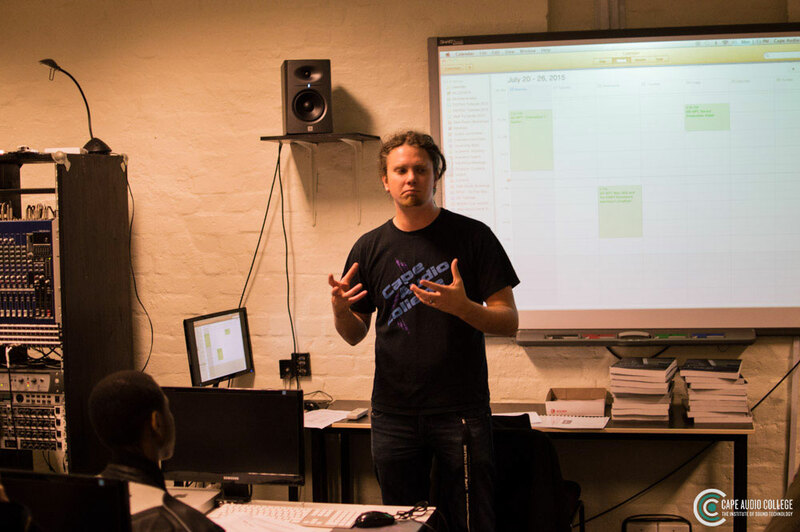 Students are given practical assignments throughout the five modules that make up our Higher Certificate in Sound Technology. These assignments are designed to truly test the student’s ability to translate what they have learnt in their theory lectures in a practical manner. 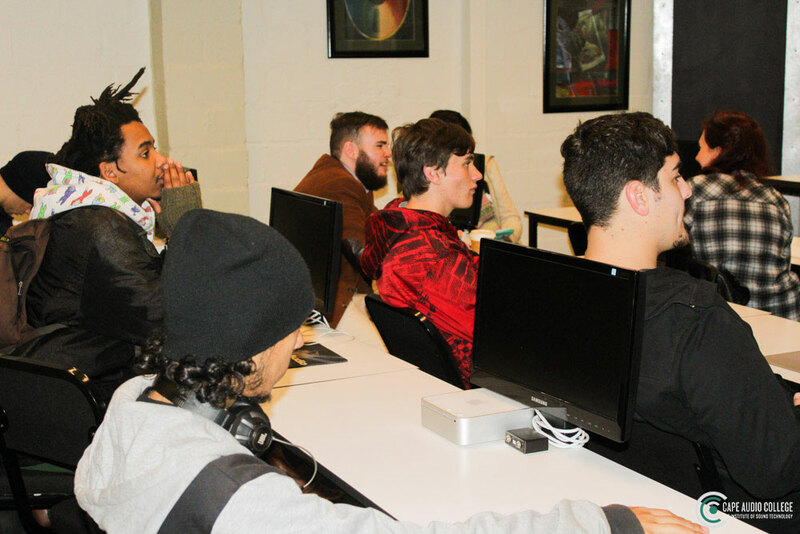 Digital technology has also become an integral part of the audio production industry and we teach our students how to work with and navigate professional audio software such as Avid Pro Tools and Ableton Live. As part of their practical assessments, students are required to record and produce radio commercials, record and mix bands in one of our many studio’s, complete audio post production for film or television and learn about the latest digital editing and recording equipment and trends available to them. 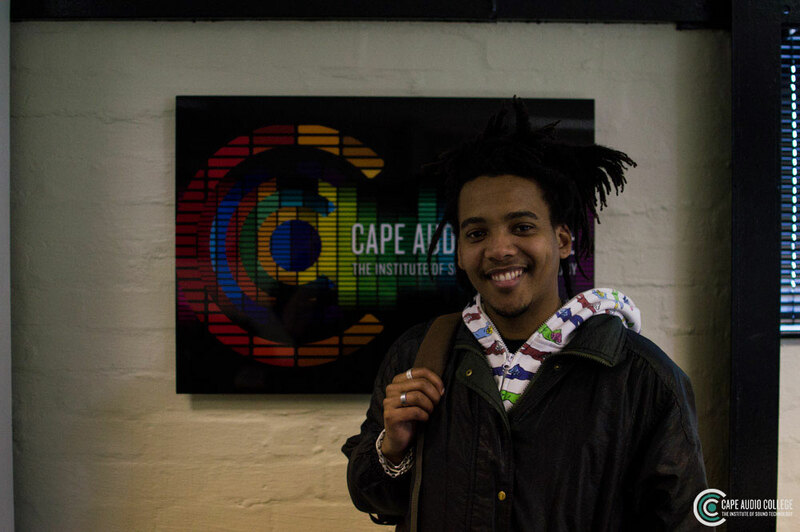 We are also pleased to announce that Abutwalib Kasimu Tamra and Dewald Steyn who completed our Modern Music Production Course have joined our Higher Certificate in Sound Technology course for 2015. We are also pleased to announce that Christopher Swartz, who won our My City By Night competition has also begun his journey in becoming a qualified sound engineer.